Bring comfortable double-printed A Certain Scientific Railgun Misaka Mikoto Japanese Waifu Pillow Dakki Pillow Cover - Edition A dakimakura body pillow home to make them more perfect with you! Four kinds of materials Peach Skin, Super Soft Velvet, Smoothknit, 2Way Tricot are provided to meet your need. Looking for comfortable A Certain Scientific Railgun Misaka Mikoto Anime Dakimakura Character Body Pillow - Edition B？ Coosfly.com has the new Misaka Mikoto dakimakura to accompany you every night. Why not sleep with the super Soft Misaka Mikoto body pillows in your arms? Comfortable beyond imagination. 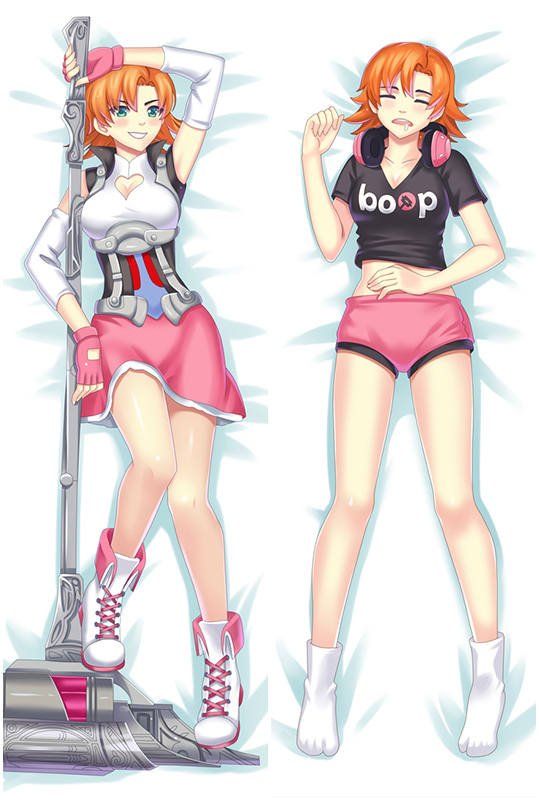 We present you the newest Misaka Mikoto Dakimakura designs with Skin-friendly fabric. 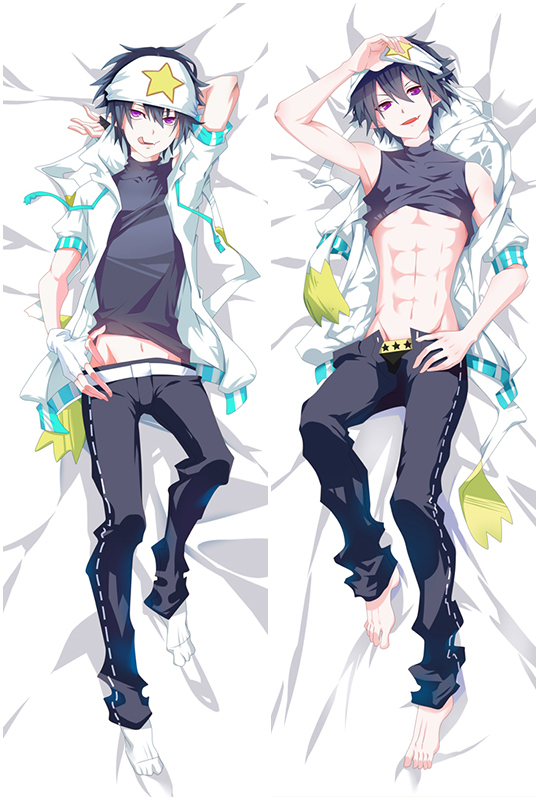 You can receive the Dakimakura now within a week now! Our Guarantee: 30 days money back guarantee if you are not 100% satisfied. A Certain Scientific Railgun Dakimakura cover with good drapability,It uses lock-edge technology, and the needlework is even, which makes the pillow more beautiful. Exquisite concealed small zipper is inlaid sewed, which is highly original.